TO DO SOMETHING YOU NEVER THOUGHT YOU WOULD DO. Explore the sea on your first SCUBA dive. Master the technique of an astronaut simulator. Carry a canoe all on your own, with your new friends cheering you on. On Destinations trips, you get to try things you’ve always wanted to do—and do things you never imagined you would! There are so many different Destinations to explore that will offer the challenge you’ve been waiting for, whether it’s catching your first wave or producing your first film! TO EXPERIENCE A NEW CULTURE. Girl Scouts really ARE global. We love to get out there and connect with new people, try new food, and take in new sights, sounds, and stories. And Destinations trips offer you a chance to use all that Spanish, Mandarin, and German you’ve been learning in school, too! On trips to China, Peru, Germany, and more, you can immerse yourself in a new culture—and learn about yourself and your own culture in the process. TO MAKE NEW FRIENDS FROM NEAR AND FAR! You’ll arrive at the airport as 17 different girls from different states and countries, but you’ll end your trip as lifelong members of the [insert your trip here!] Destinations Crew. 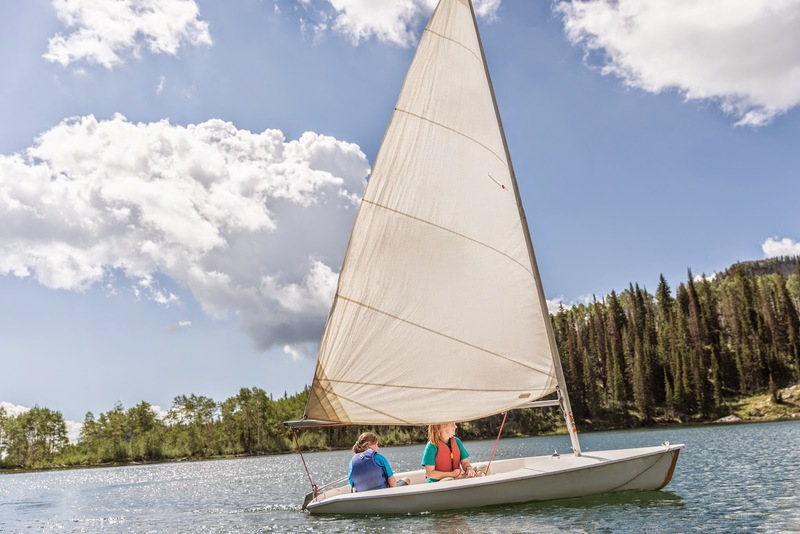 Destinations trips are unique Girl Scout experiences because you travel with Girl Scouts from all over the US, and even with Girl Scouts from overseas. While you’re walking across Scotland, canoeing to Canada, or exploring Cape Town, you’ll also be making friends from places like Texas, Puerto Rico, and Guam. 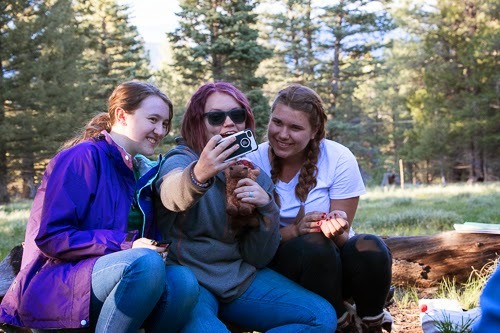 In short, the Destinations program is an awesome way to connect with your national and international Girl Scout sisters! Explore our 2015Destinations. The deadline for the first round of applications is coming up VERY soon! Contact your council to find out about your specific deadlines.